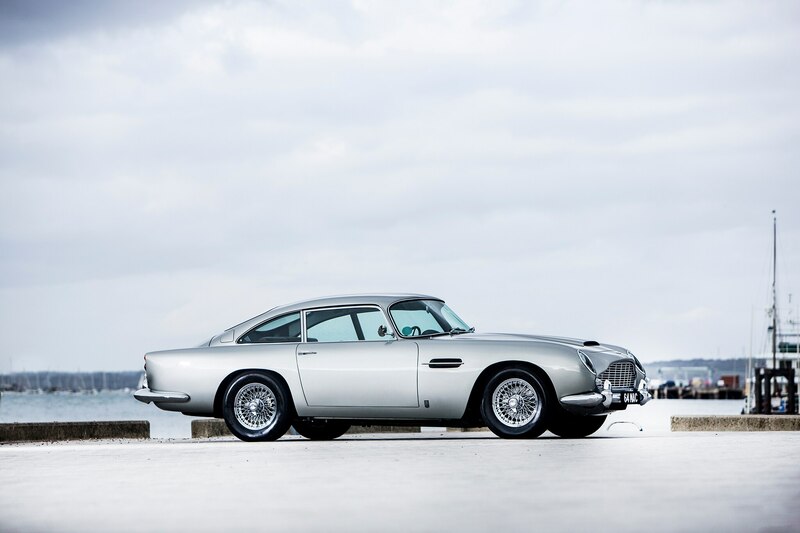 Bonhams’ Bond Street Sale, an annual collector car auction held each year in London, has just listed two classics previously owned by members of The Beatles: a 1964 Aston Martin DB5 and a 1966 Mini Cooper S. Both cars will cross the block on December 2. 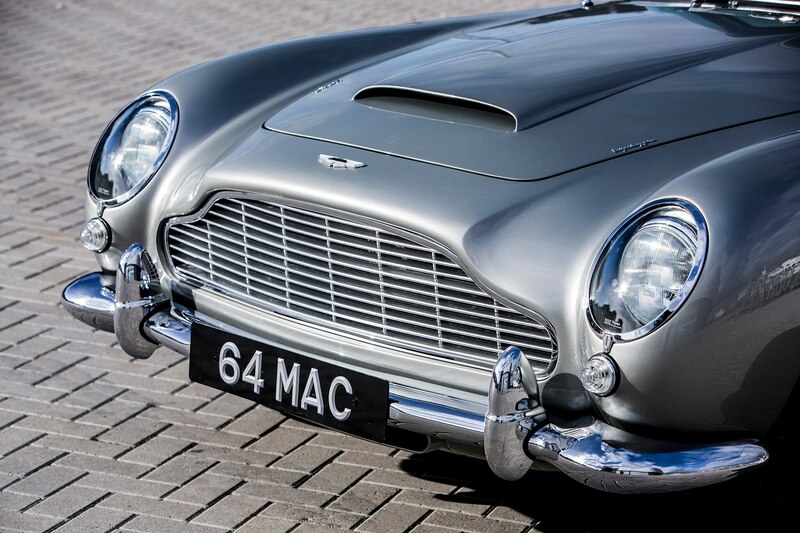 The ’64 Aston Martin was purchased new by Sir Paul McCartney, former Beatles bassist, and is believed to be the musician’s first Aston Martin. McCartney was famously photographed many times with his second Aston, a later DB6 model, but records show that he drove this particular Sierra Blue DB5 (custom fitted with a Phillips Auto-Mignon record player) around London after returning from a Beatles world tour in 1964. The car was ordered with several options, including Armstrong Selectaride rear shock absorbers, a Motorola radio, and twin Marchal fog lights. The DB5 is possibly best known as the same model driven by the fictional James Bond in several 007 movies, and while it’s odd that McCartney wasn’t photographed more often while tooling around the city, Roger McGuinn of The Byrds remembers getting a tour of London from McCartney in this very car. 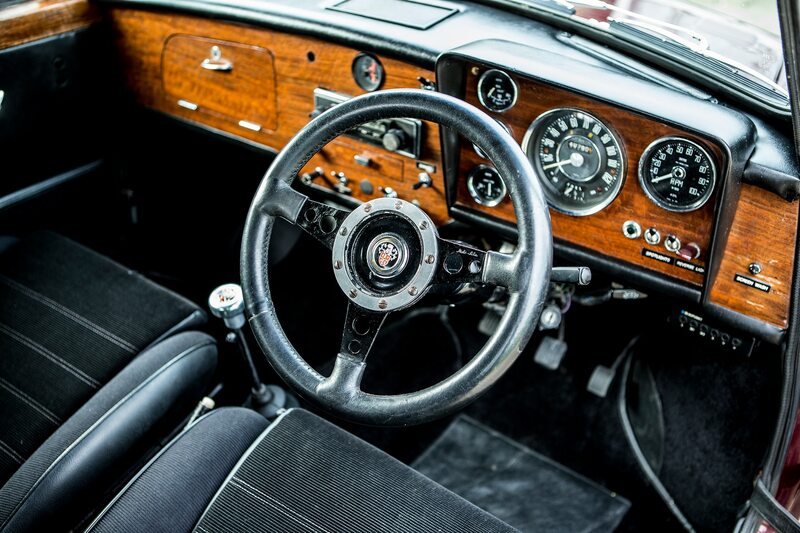 It is believed that McCartney sold the car on around 1970, when it had around 40,000 miles and a fresh clutch. 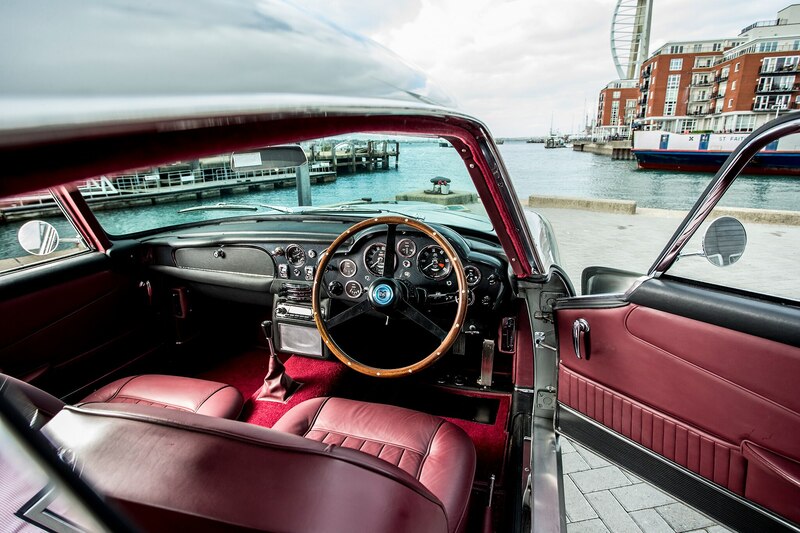 The car moved through several subsequent owners, including English radio DJ and avid car collector Chris Evans, before recently being given a four-year restoration, with only limited mileage since. 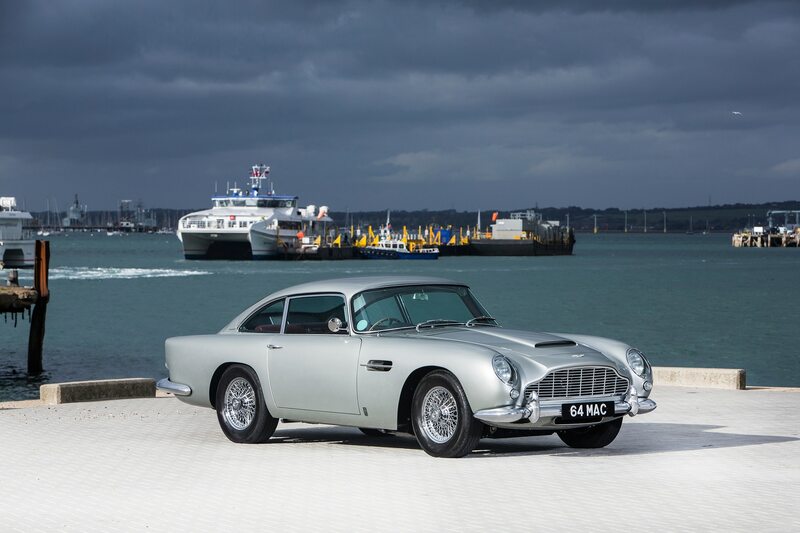 Bonhams estimate for the DB5 is $1,600,000 to $2,000,000—a figure that represents roughly double what a comparable car minus the McCartney provenance might fetch. 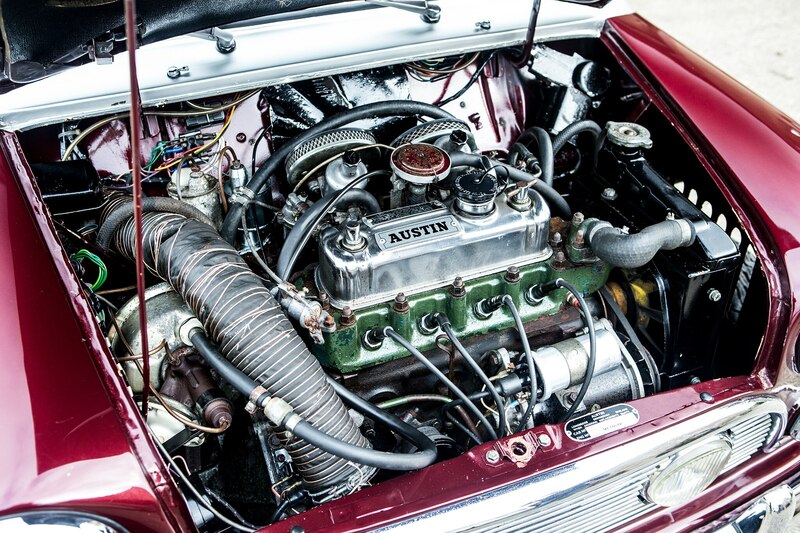 And also a far cry from the roughly £4,600 its original owner paid back in ’64. 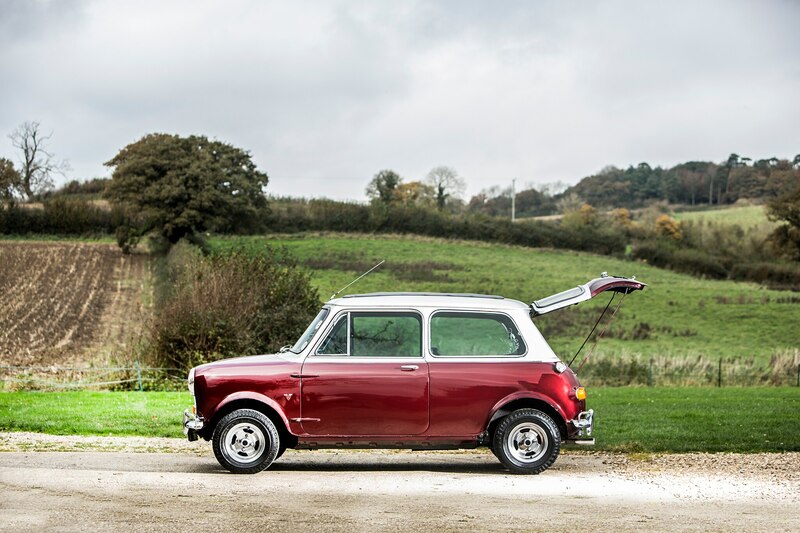 If that sounds a bit rich for your checking account, you could still try for a 1966 Austin Mini Cooper S that was owned for a short time by Beatles drummer, Richard Starkey (aka Ringo Starr). 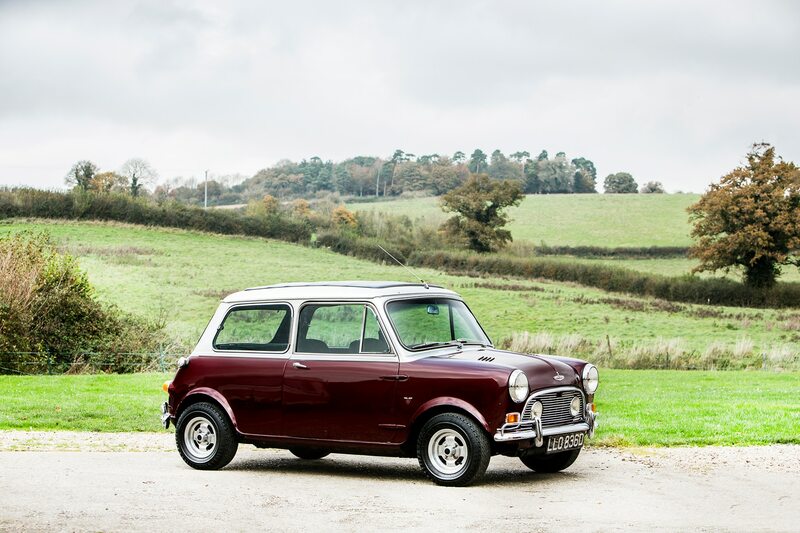 This particular Mini seems to have been modified by both Mini tuner, Radford, along with Hooper Motor Services Ltd, known for its one-off customization jobs in this era. Among the car’s many unique features are the hatchback body style (allegedly to better fit the drummer’s gear) fender flares, a walnut dashboard, VW tail lights, a Webasto sunroof, Manx alloy wheels, and plenty of extra gauges and lights. The car’s original logbook is signed by both the late Beatles manager Brian Epstein as well as Starkey. Records show Epstein’s management company took delivery of the new car in May 1966, and ownership officially transferred to Starkey a year later. At the end of 1968, Starkey sold the Mini on to its next owner. Bonhams’ estimate on the Mini is $120,000-$160,000. Not a Beatles fan? Elton John’s 1959 Bentley S1 Continental Sport Saloon with coachwork by HJ Mulliner is also up for grabs at the sale with an estimate of $520,000-$650,000. Bonhams’ Bond Street Sale takes place December 2, 2017—be sure to stay tuned to Automobile for coverage and results.